Mattia stared working in the hospitality industry when he was only 16, which is when he gained his passion. At the age of 20 he was bitten by The Travel Bug and travelled throughout Italy, spending 2 years in Elba, and 1 year in Sirmione. He arrived in Edinburgh in 2012, and was excited to start putting all his learnings in to practise. He spent 1 year and Divino as Chef De Rang, and almost 2 years at Martin Wishart, He moved to Cucina Restaurant within the G&V restaurant as a supervisor and waiter, and arrived back with us at Divino as assistant manager in February 2016! 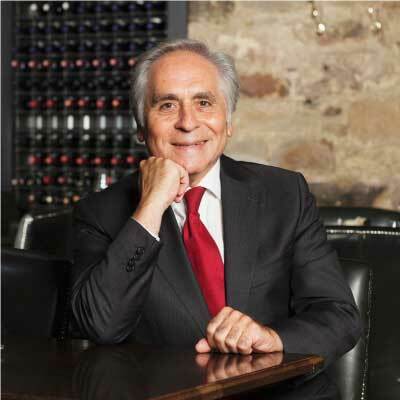 He is passionate about wine and also has a love of languages and golf. His dream is to cook and share crepe suzettes with Sophia Loren served up with Chateau d’Yquem. Francesco Ascrizzi was born in Calabria Italy, where his passion for cooking started. Francesco has learned a lot from his grandmother who taught him all the secrets of traditional homemade food, but also taught him that you never stop learning and you have to be creative. He has travelled and worked all over Italy, from Veneto to Sicily, learning the different regional traditions, techniques, and food cultures and anything new from the Italian tradition. 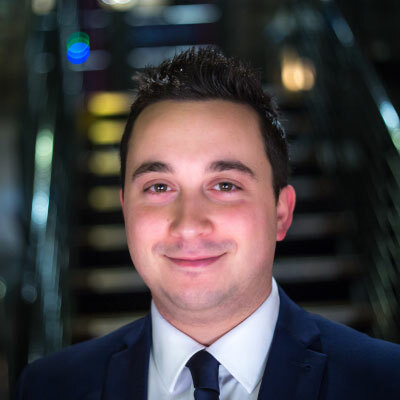 Francesco moved to Edinburgh in 2014 and worked for Mark Greenaway and then for Tony Borthwick at the Plumed Horse. 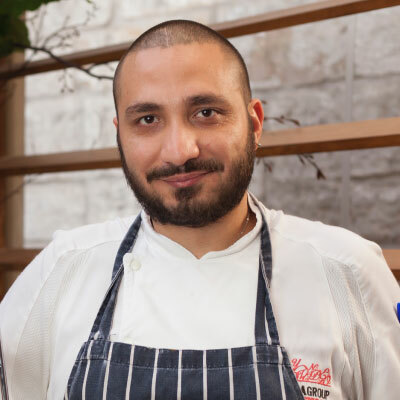 After 2 years, Francesco started to work as Head Chef for Divino Enoteca, creating mouthwatering menus and bringing the authentic Italian food to Edinburgh. Francesco also loves to travel and discover different cooking styles he is always learning. He recently travelled to France and Malaysia, expanding his knowledge and style with new ideas and fusions.